Today is the FINAL DAY to enter to win one of TEN 2-Year Florida College Plans with Florida Prepaid. It’s super easy to enter. Plus, since open enrollment for Florida Prepaid Plans is now open, you’ll also get a chance to win $25 off your application fee. 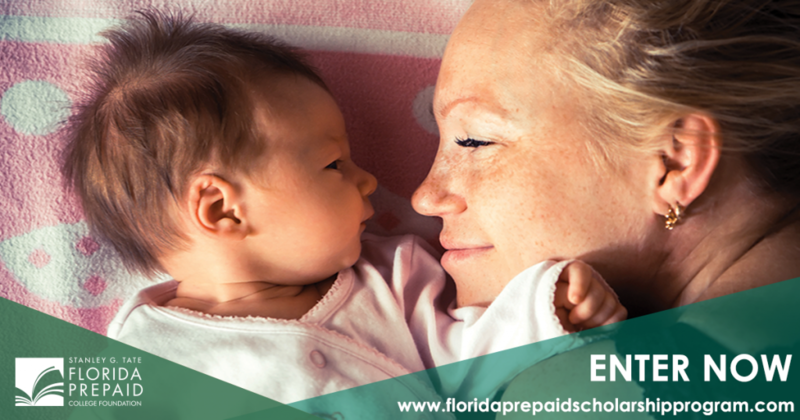 To learn more about Florida Prepaid, keep reading! It’s that time of year when reality gives me a huge reminder that my kids are growing up and time is moving quickly. Each year when I’m asked to share my experiences about Florida Prepaid, I’m reminded of just how fast our time with our kids really is. 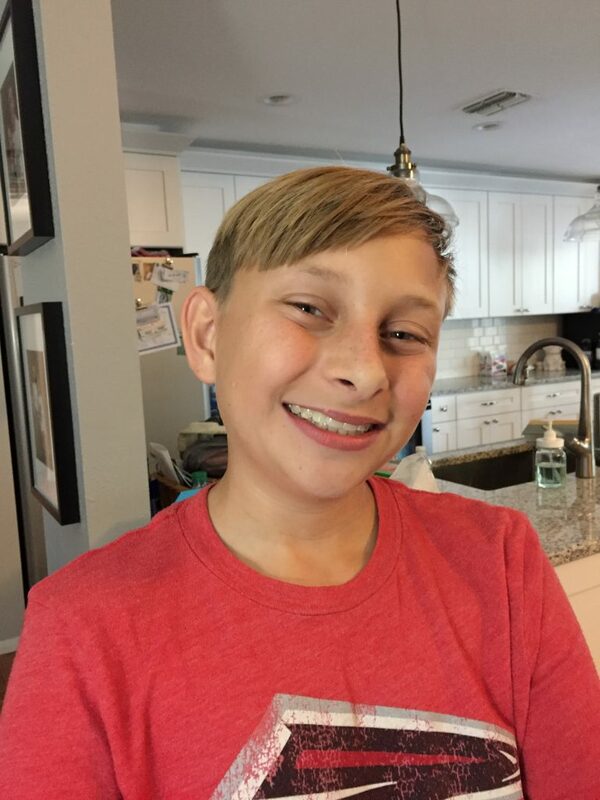 I’m literally brought to tears thinking that my son has entered high school this year, thinking about his learner’s permit, finally free from braces, and only has a few more years when he’ll be living at home. *Gulp* Wipes away the tears!! 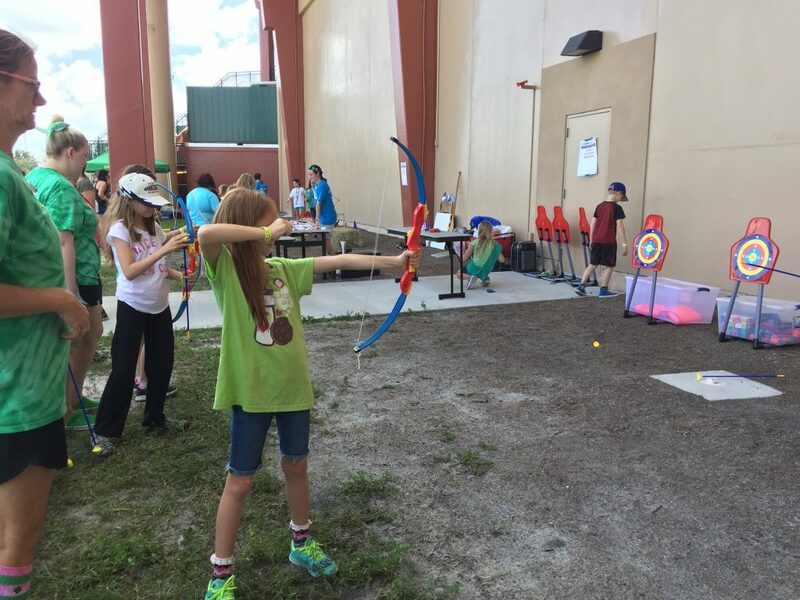 My daughter is now in 3rd grade, active in Girl Scouts, learning multiplication, studying for the 3rd grade FSA (a Florida standardized test), playing soccer, and growing an interest in boys! *GASP* Boys? She’s only 8…..slow down!!! I really don’t know how it’s possible that I’ve been a parent for almost 15 years! I feel like they were both just babies and I am still looking for that parenting manual, did I miss the distribution date on that one? The one thing that we do know is that our children will have some help paying for their college education. We’ve been saving for years now since they were little and they already have more money saved for college than either my husband or I had. We both had to pay our own ways through school and racked up the traditional college debt that we paid on for years. How would your life and your children’s life change if their first 2 years of college were paid for FREE? Just think of the extra opportunities they would have with a 2 year head start without the financial burden and stress on your family? 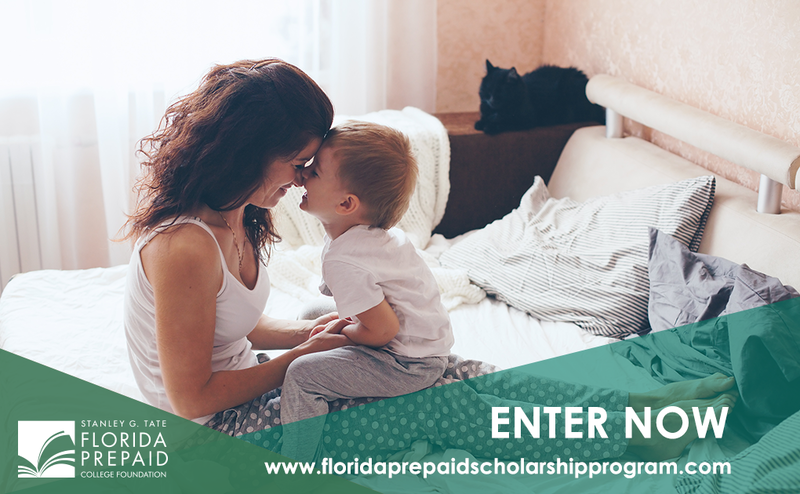 The Florida Prepaid Scholarship program runs each Fall and is your chance to get that head start for your child. All you have to do is enter! The scholarship is open to parents and grandparents with children between the ages of newborn – 8th grade. The registrant must be a Florida resident (for the past 12+ months) and at least 18 years of age. Just fill out the form on the Florida Prepaid Scholarship site and answer a few simple questions. You only have until 5pm ET on Sunday, Oct 29th to enter so go NOW!! The winners will be notified by November 10th. If you haven’t heard about Florida Prepaid before, it’s a prepaid plan that allows you set your payment amount and schedule. The Prepaid Plans are guaranteed by the State of Florida so families will never lose what they put into the plan. The prepaid plan will cover tuition and fees; whereas the Florida 529 Savings Plans allow you to pay for housing and books as well. Families can have both plans for your children. Have you started a savings plan or prepaid plan for your child yet? At what age did you get started saving for their college?